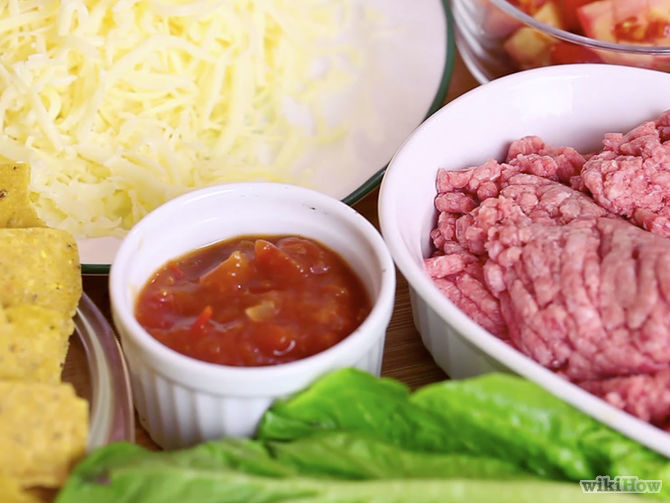 Recipe for the week: Easy Beef Tacos!! Stir salsa into beef. Heat to boiling, stirring constantly; reduce heat to medium-low. Cook 5 minutes, stirring occasionally. Pour beef mixture into large serving bowl. 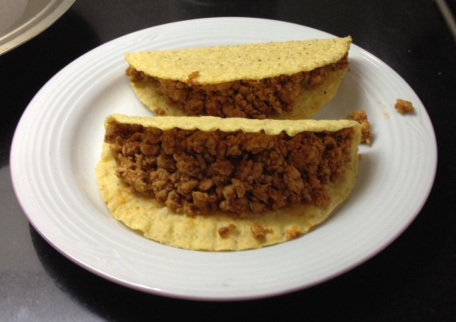 Heat taco shells as directed on package. 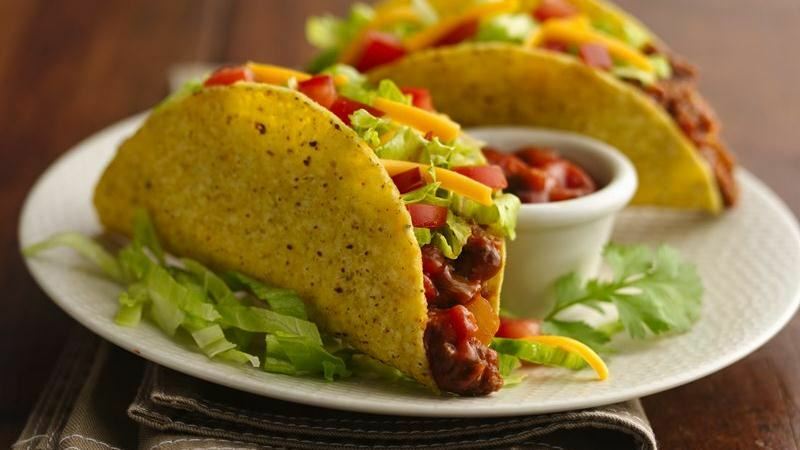 Serve taco shells with beef mixture, lettuce, tomato and cheese. Something to definitely try out and i choose this recipe coz it’s simple, new(way out of our ‘Fiji” food) healthy and tastey too! !